When it comes to Environmental Remediation in Simi Valley, nobody beats the experts at PW Stephens! 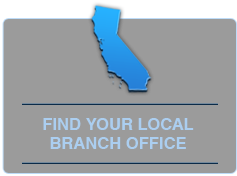 In Simi Valley since 1982, we are licensed in California, State Contractors License 922790, are insured to 5 million dollars, and we exceed industry standards for the effective removal and disposal of lead, asbestos and mold. PW Stephens also cleans duct work in Simi Valley. Asbestos is contained in many products used in construction prior to 1978. Asbestos can be in your flooring, roofing, stucco, ceiling, insulation, piping, and drywall and siding materials. 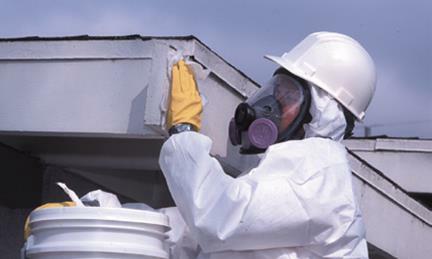 We remove the asbestos from your Simi Valley building and rebuild any affected areas. Mold can be dangerous, and safe removal is a priority at PW Stephens. WE safely remove mold and mold spores with our patented Therma Pure Heat method in Simi Valley safely decontaminating areas where mold and mold spores are located. Lead paint is dangerous, especially if you have small children. We are Lead Safe Certified by the EPA to remove lead in your Simi Valley home or office. Duct work can contain hazardous dust mites and debris that affect your indoor health and the effectiveness of your HVAC or clothes dryer. A good cleaning by PW Stephens will set your mind at ease! 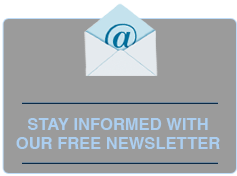 Call us today at (800) 750-7733 today!